In today’s fast-paced life, it is not surprising that each of us is searching for ways and means to achieve some sort of balance in our physical, mental and spiritual life. It is imperative to understand that it is our mind that controls and affects our thoughts, words, actions, and behaviour. A person with a negative frame of mind is filled with anxiety, apprehension, and self-doubt, whereas those with a positive mind frame are hopeful, peaceful and happy. This is precisely what wellbeing is all about. To attain mental peace and emotional wellbeing, we turn to religion and spirituality. While religion is largely governed by society and rituals, spirituality reigns in the hearts of people. Spirituality pertains to a state of mind in which a person is at peace with his/her inner-self and surroundings. This sort of physical, mental and emotional balance is achieved when a person has been able to form a strong connection and closeness with the Divine. Since time immemorial, humans have been searching for inner peace, tranquillity and a sense of overall satisfaction. Some hope to find it by zealously following rituals, while others look for it by meditating deeply within. There are still others who undertake long, arduous journeys to holy places and shrines for inner growth and to experience godliness. Though it is always advisable to follow whatever gives you the maximum satisfaction, it is believed that the spiritual rewards of visiting a holy place are incomparable to any other. India is a land of a multitude of holy places, each of which has strong religious, social and spiritual importance. People from all over the country visit these religious sites all year round – their hearts filled with unfaltering faith, strong beliefs and insurmountable dedication. These pilgrims undertake long and arduous journeys on foot which spread across many days to experience God in these holy cities and temples. A visit to any religious site provides a calming and peaceful effect and opens the path to spiritual enlightenment. People who visit shrines experience a deep sense of wellbeing both in mind and body. Many pilgrims strongly believe that by visiting holy places, they can cleanse themselves of their negativities and seek God’s benevolence. 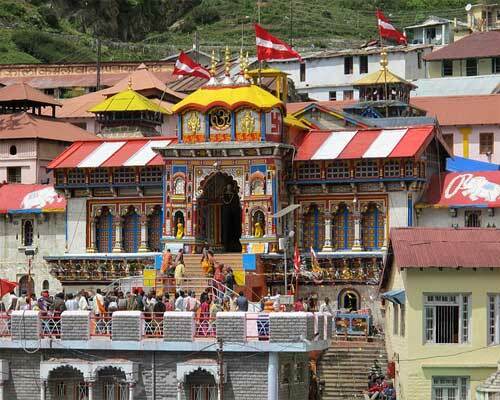 Badrinath is considered to be one of the holiest of shrines and is a must-visit for every devout Hindu. Situated on the banks of the Alakananda River, this holy town is home to several temples, among which the Badrinath Temple, dedicated to Lord Vishnu, is the most sacred. The Gangotri marks the origin of the River Ganga and is visited by thousands of people every year. It is believed that the Gangotri Temple was built where the River Ganga touched the Earth. 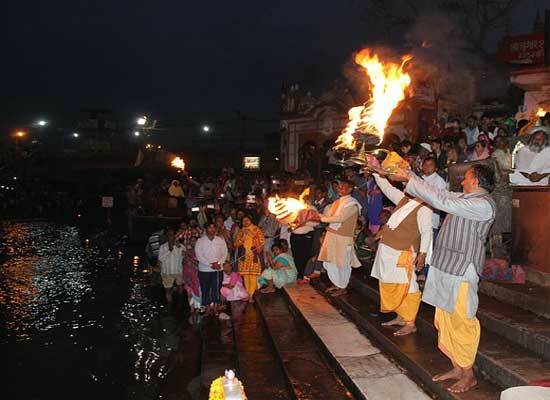 Marking the origin of the Sacred River Yamuna, Yamunotri attracts innumerable devotees every year. The Yamunotri Temple, dedicated to the Yamuna River, also holds great religious significance. Kedarnath is another important destination. Situated in the mighty Himalayas in the northern state of Uttaranchal, the Kedarnath Temple is dedicated to Lord Shiva. These are two of the holiest places in India. People visit them in search of peace and salvation. While Haridwar is known as the venue for the most auspicious ‘Kumbh Mela’, Rishikesh is famous for its Lakshman Jhula [bridge]. These two important destinations are associated with Lord Krishna. Ardent believers of Lord Krishna say that they can feel His presence here. Some of the most sacred shrines include Shri Krishna Janmabhoomi Temple, Shri Banke Bihari Temple, Seva Kunj and Shri Giriraj Temple. Situated in Orissa, Puri is a city well known for its temple dedicated to Lord Jagannath – the Jagannath Temple. Puri is also famous for its ‘Rath Yatra’ which is organized every year and attended by many devotees. 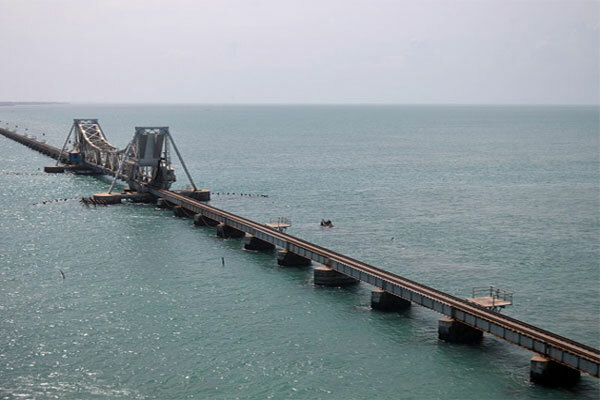 Situated in Tamil Nadu, Rameshwaram is located on an island and has great religious significance. Often referred to as the ‘Benares of the South’, Rameshwaram is believed to be the place where Lord Rama created a bridge of rocks to cross the sea and rescue his wife, Sita, from Ravana. It was also here that Lord Rama installed a Shiva linga and prayed to Lord Shiva to forgive him for killing Ravana, a Brahmin. The Ramanatha Swamy Temple is visited by a plethora of devotees from all walks of life. Tirupati is one of the most ancient and spectacular places of pilgrimage in India. The town owes its existence to the sacred temple of Lord Sri Venkateswara situated on the Tirumala Hill adjoining it. With a history that dates back to over 12 centuries, the temple is the jewel in the crown of ancient places of worship. This is the most commonly visited Holy Cave Temple situated in the Himalayas. Though the way up to the temple is difficult, devotees are able to cover this long and tiring journey through their strong faith in Mata Vaishno Devi. Varanasi is one of the oldest cities in India. 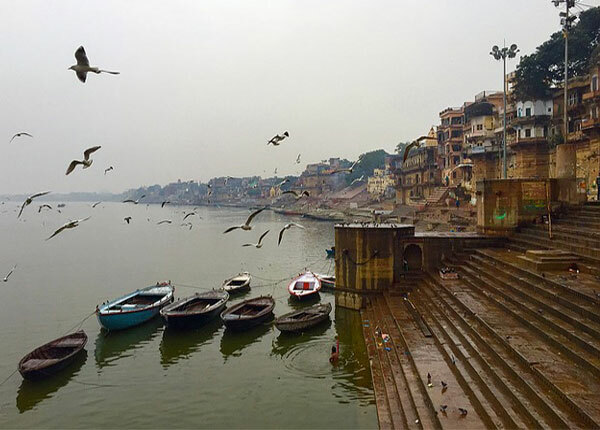 Originally known as Banares, Varanasi is home to the Kasi Vishwanath Temple. The city is flanked by many religious ghats and is considered to be the ultimate spiritual destination. Dwarka is situated in Gujarat and holds great religious significance for devotees of Lord Krishna. A visit to the famous Dwarkadhish Temple is always a part of your visit. It is said, that, “A Journey of a mile begins with a single step”. So, whether you visit each one of these holy places in your lifetime, or just one, you can, at any time, connect with your spiritual self and attain peace, tranquillity, and happiness, by just thinking of them… in your mind. Have you visited any of these holy sites? 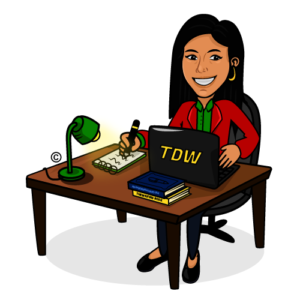 Feel free to share your experiences in the comment section below.